UPDATE: To the best of our knowledge, the Jeff Allen Trio is not currently active. If you are with the band and would like to provide an update, please contact us. Thanks! 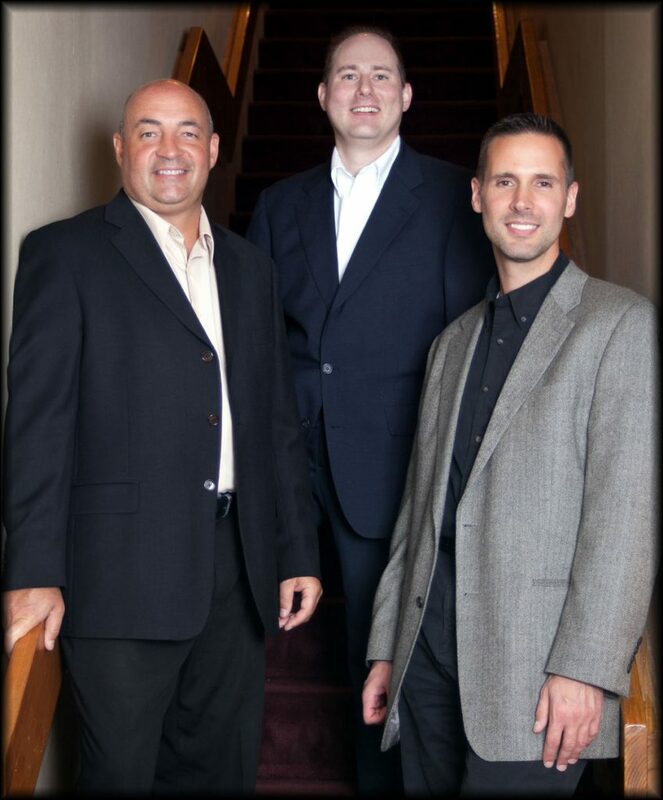 We are a Jazz Trio from Columbus, Ohio playing familiar Jazz Standards with a few Pop Standards included as well. The Trio is made up of Acoustic/Electric Bass, Piano and Drums, and we are a perfect fit for background music at clubs, restaurants, or upscale events. We have performed for Corporate Receptions, Private Events, and are currently on staff as session musicians at Studio1000 Recording Studio in Columbus, Ohio. Please visit our blog at http://thejeffallenjazztrio.wordpress.com for more information, pictures and music.